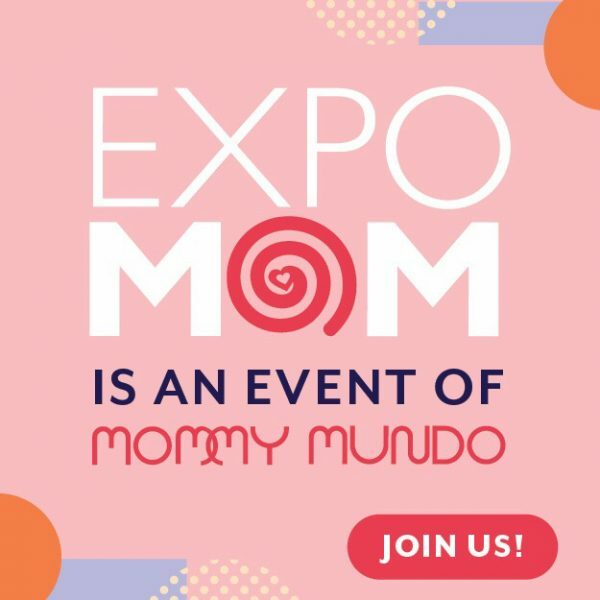 Expo Mom is the biggest mom event in Manila today, successfully drawing moms and moms-to-be since 2008. 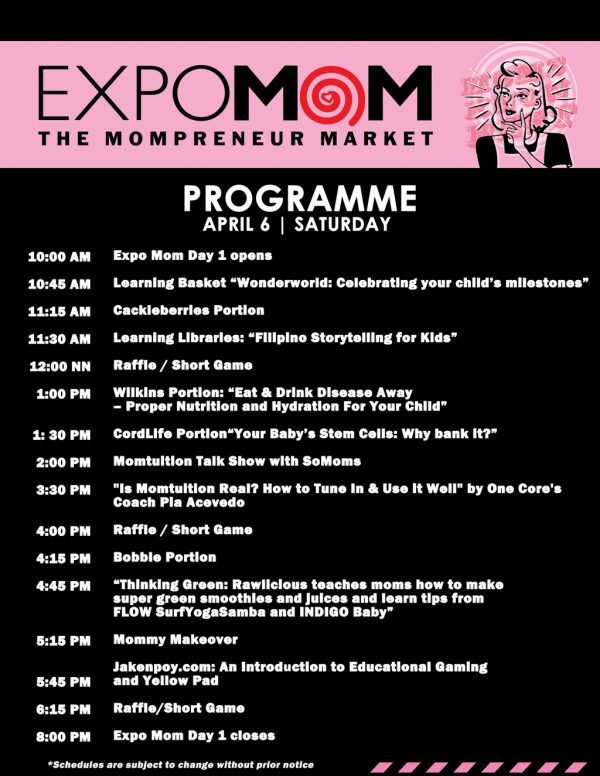 It has become a much- anticipated, buzzed-about event as it is known as one of the prime information sources showcasing the latest products and services for moms, babies, kids, & families, it also brings to fore the latest parenting trends such as breastfeeding, baby wearing, cloth diapering, active parenting. 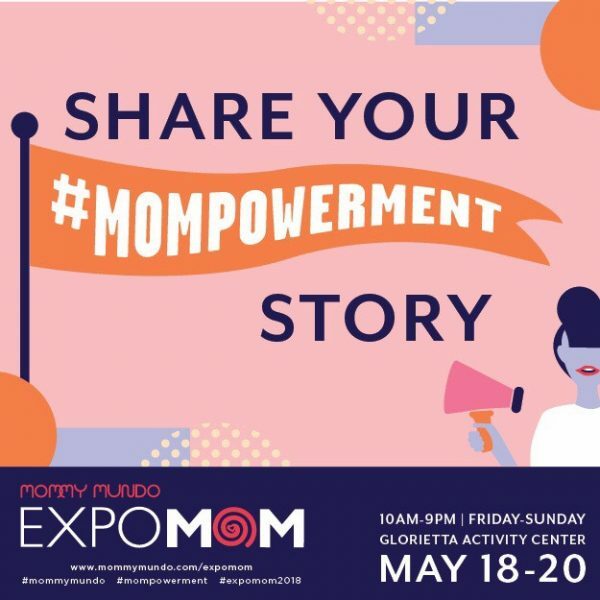 Expo Mom has also been known as the “mompreneur market” as it consistently provides a venue for business-moms to showcase their offerings to their target market. Last year, more than 3,000 attendees came to Expo Mom. 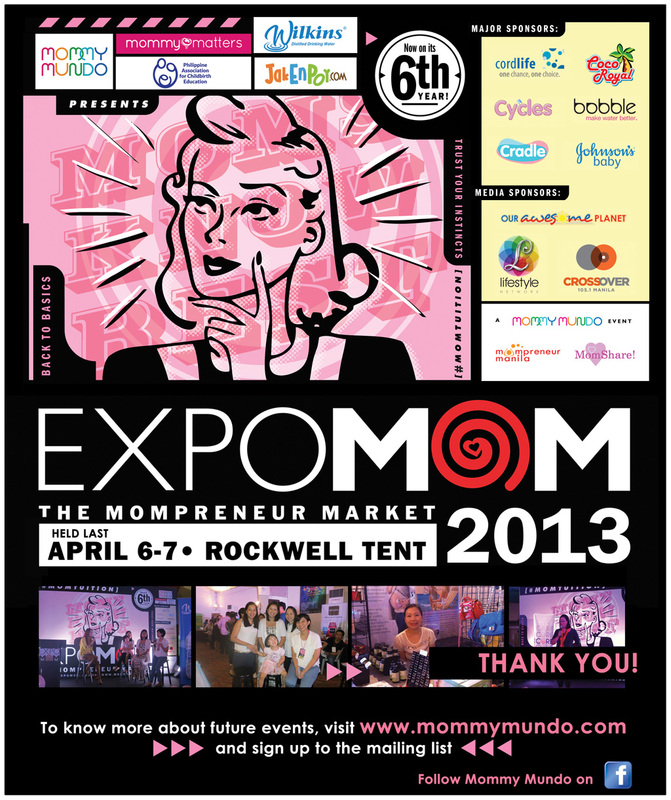 In the November edition of Expo Mom, called Mommy Mundo Bazaar attendance almost doubled at almost 6,000 attendees. 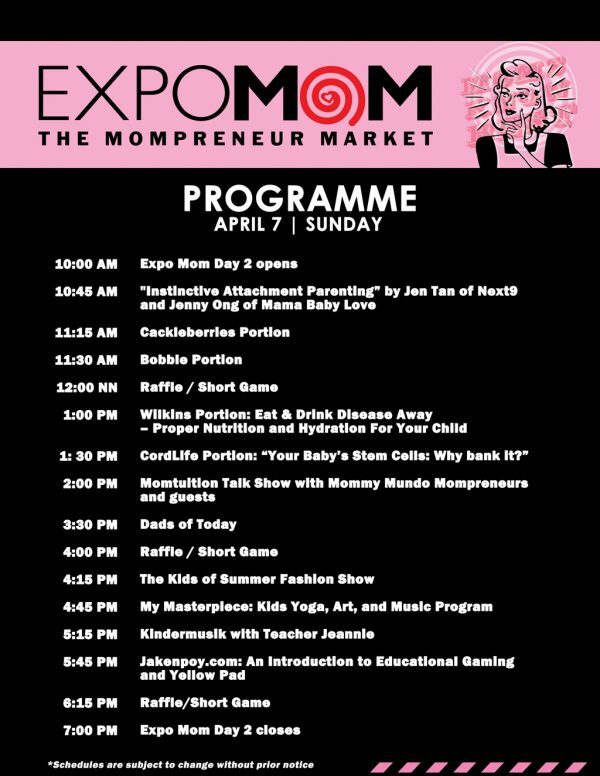 Come to Expo Mom and meet and interact moms and dads who share your passion for parenting!